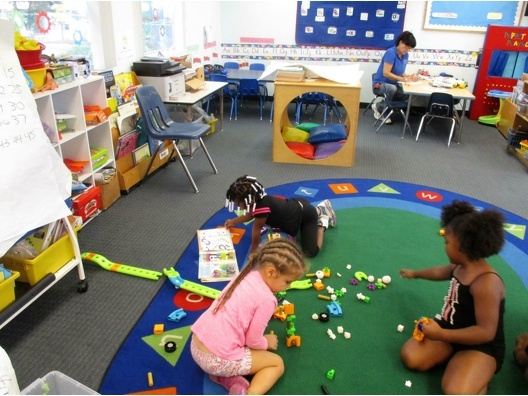 Gertrude Walden Child Care Center - Welcome! 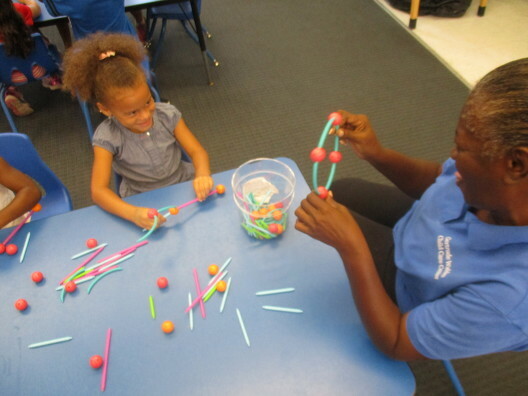 Celebrating over 40 years of Educational Excellence! 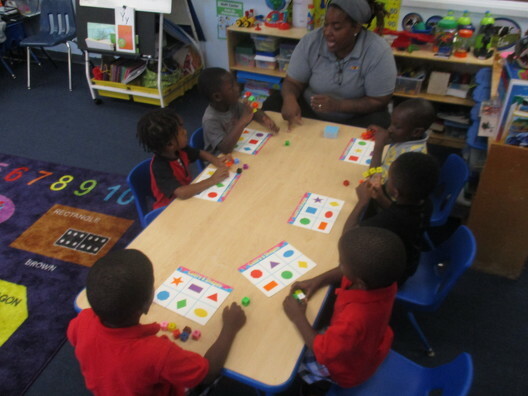 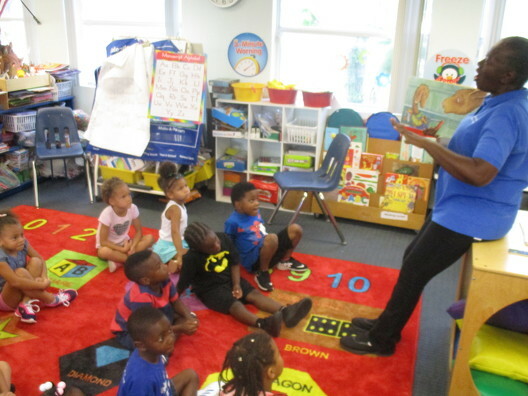 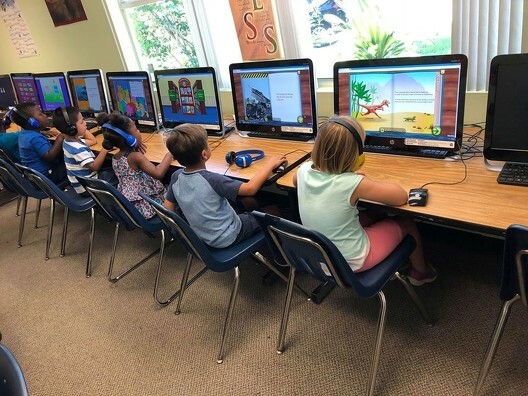 Located in the beautiful city of Stuart, Florida, Gertrude Walden Child Care Center accepts children ages 14 months through 5 years of age in a year-round program. 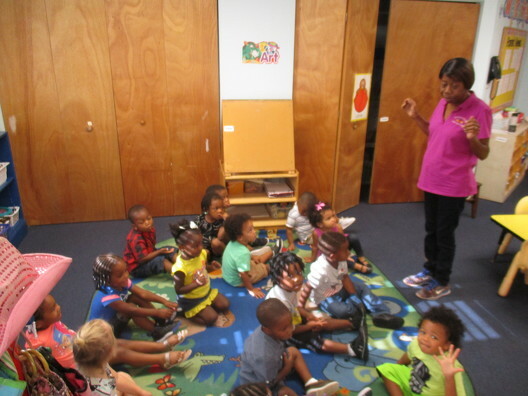 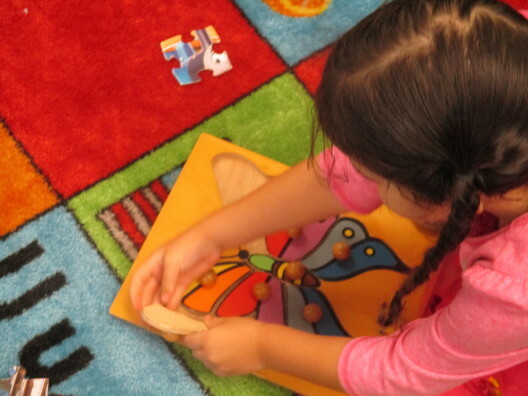 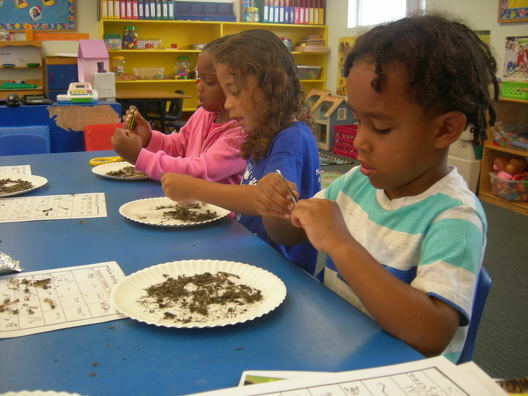 The center is accredited by the National Association for the Education of Young Children.